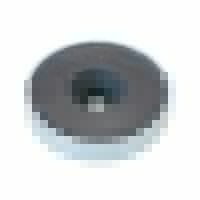 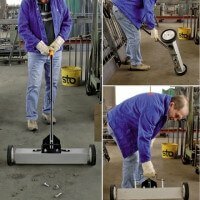 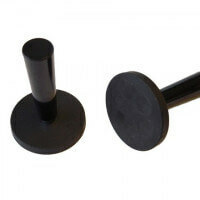 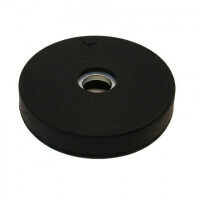 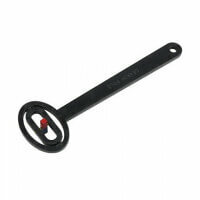 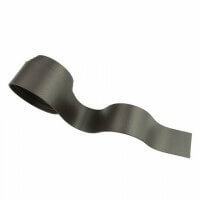 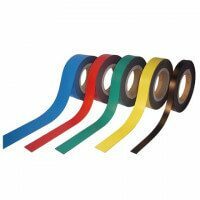 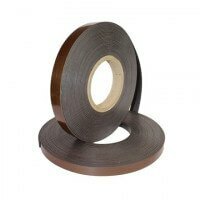 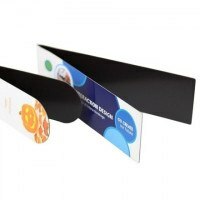 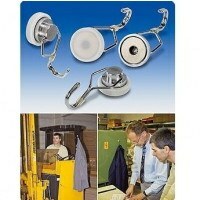 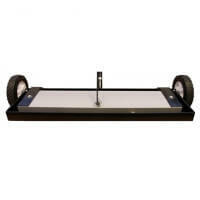 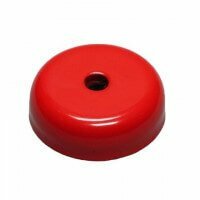 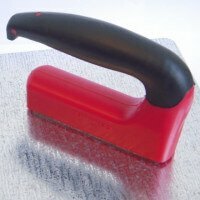 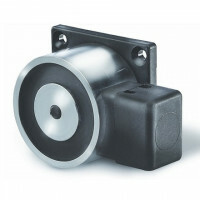 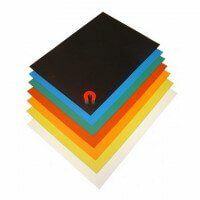 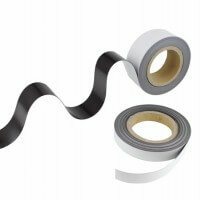 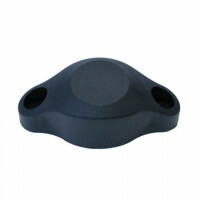 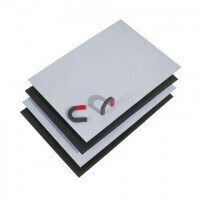 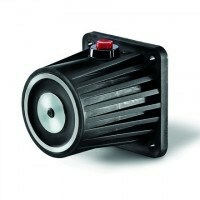 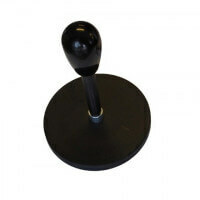 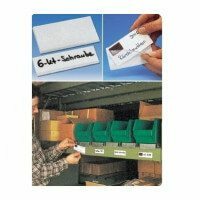 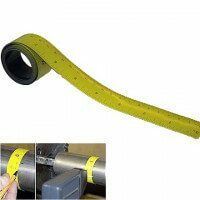 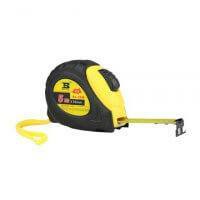 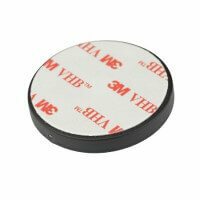 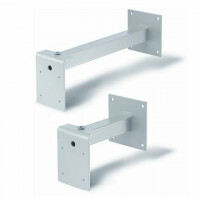 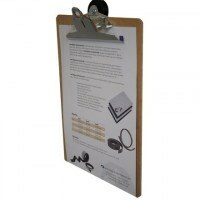 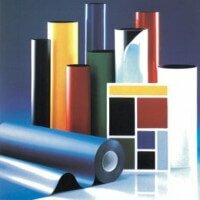 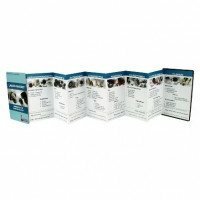 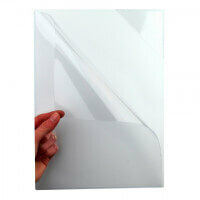 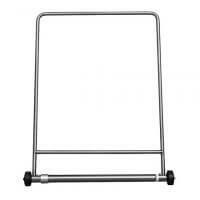 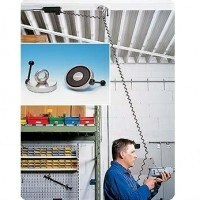 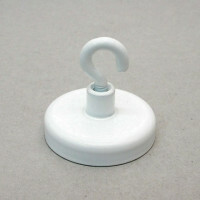 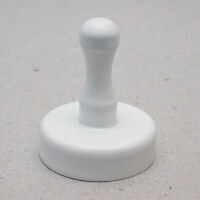 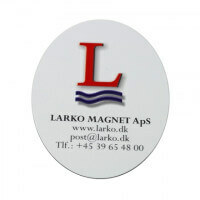 The flexible magnet package gives the company a solid insight into the qualities of flexible rubber magnets. 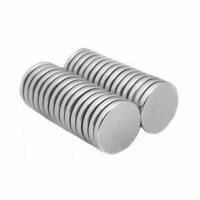 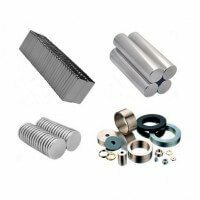 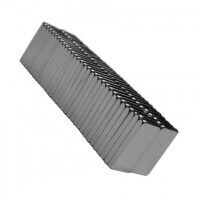 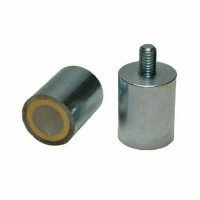 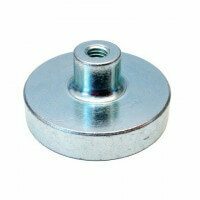 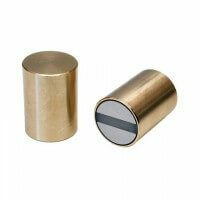 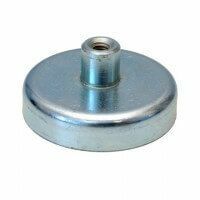 With these magnet samples it will be easier clarified which type of flexible magnet is to be used, the dimension, flexibility and overall quality for the project in question. 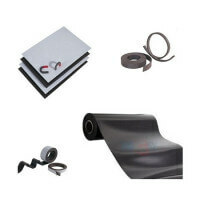 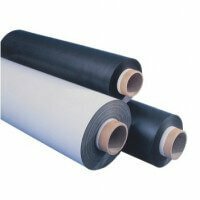 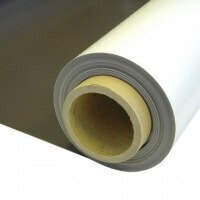 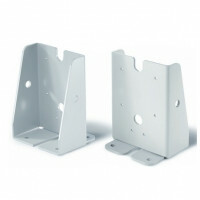 The flexible sample package will provide the company with a more thorough base for evaluation of the products and demands. 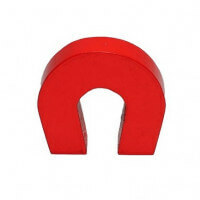 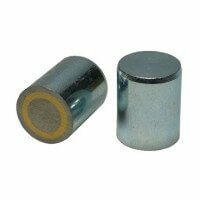 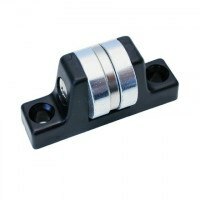 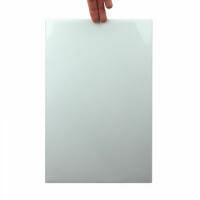 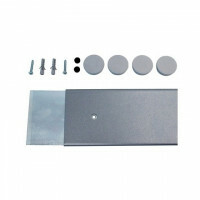 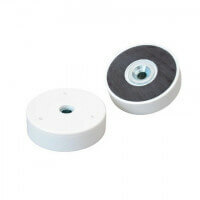 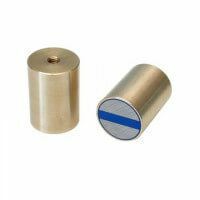 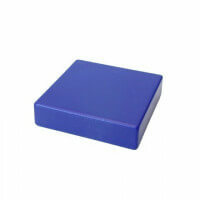 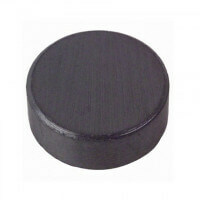 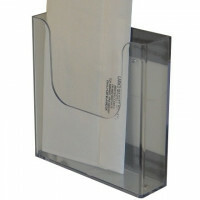 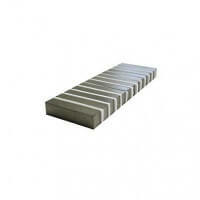 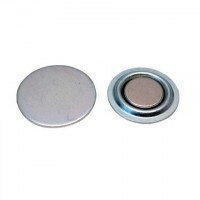 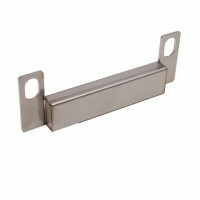 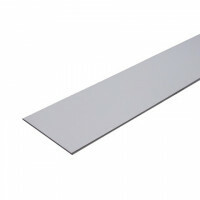 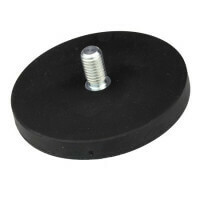 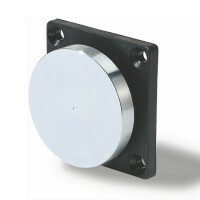 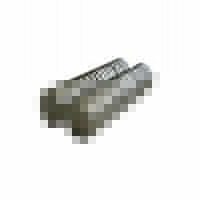 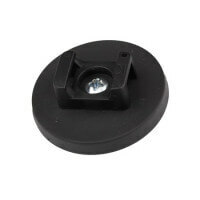 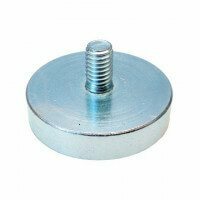 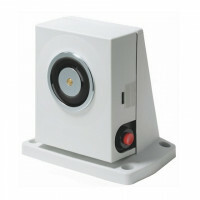 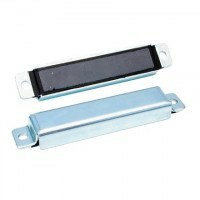 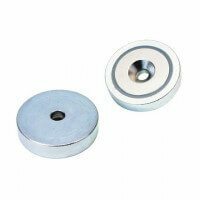 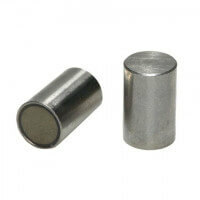 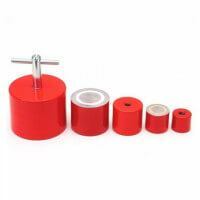 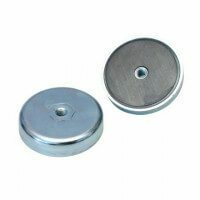 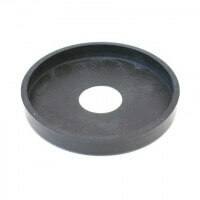 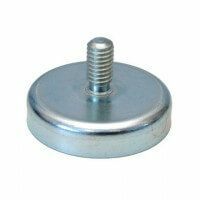 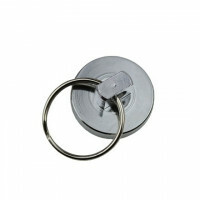 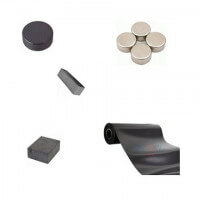 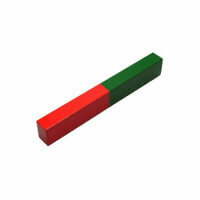 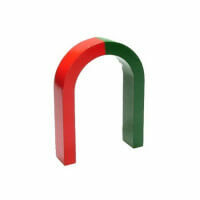 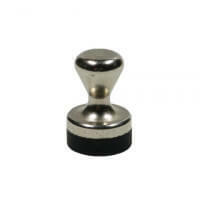 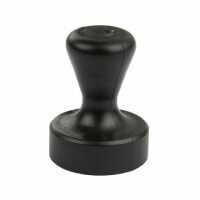 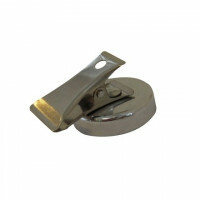 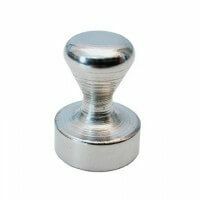 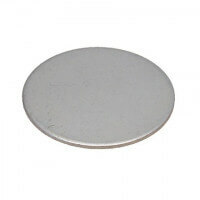 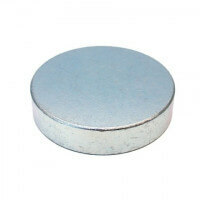 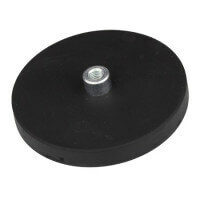 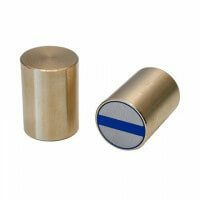 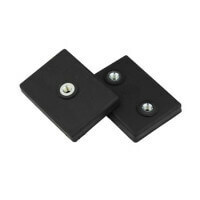 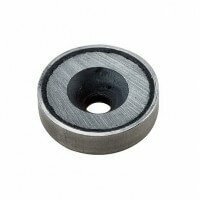 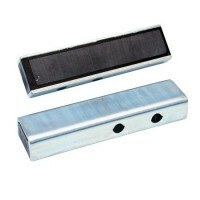 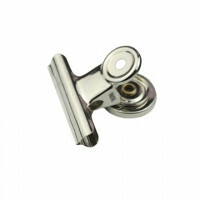 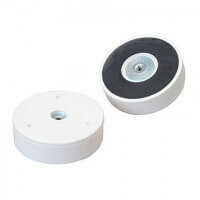 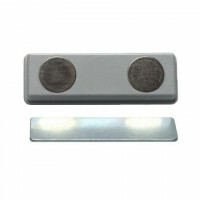 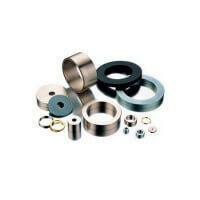 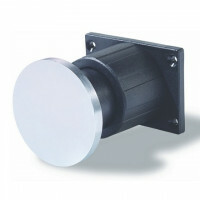 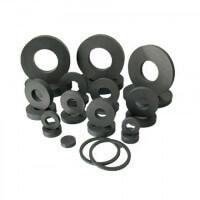 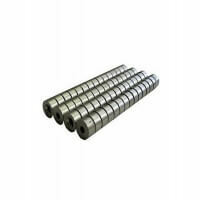 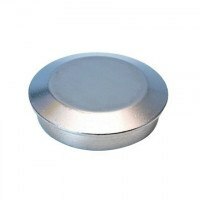 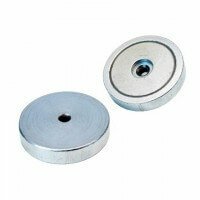 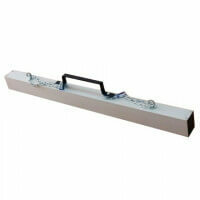 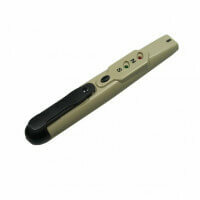 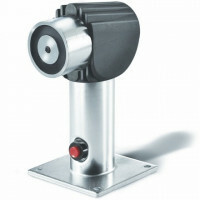 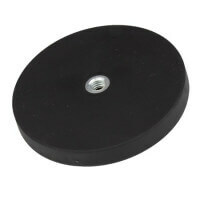 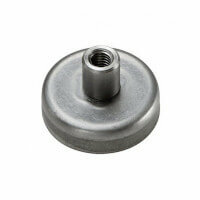 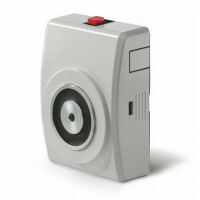 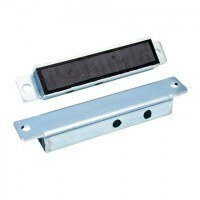 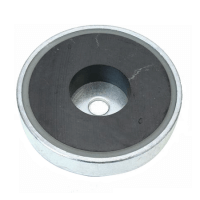 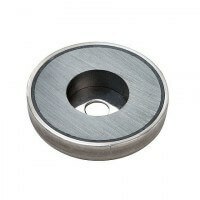 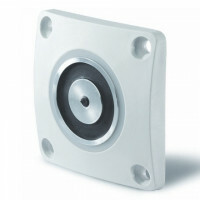 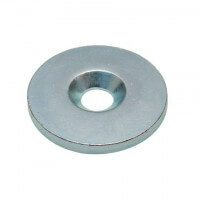 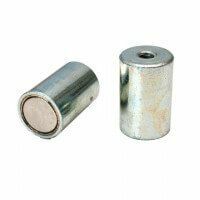 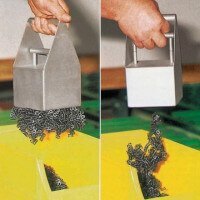 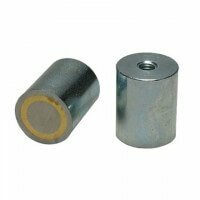 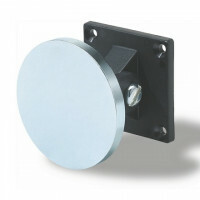 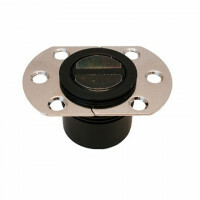 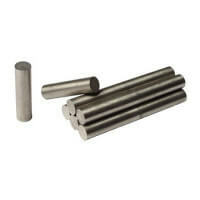 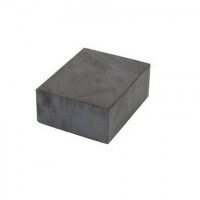 See also our magnet sample packages: Industrial magnet sample and Educational magnet sample.